High productivity in assembly and pick-and-place applications in a compact space. 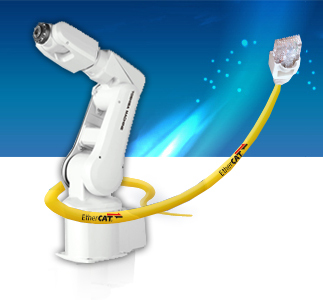 Vertical Articulated Robot series of world-class performance. And system handling of cell production system, vertical articulated robot suitable for assembly. Contributing automation, labor saving and productivity up.